Lakeview Boystown and Wrigleyville Personal Training! 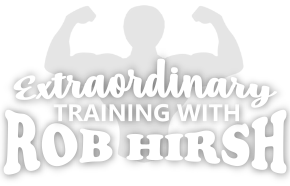 * You can contact Rob to schedule a free 1 hour session. Welcome to Lakeview Boystown and Wrigleyville personal training! Start right here for the best advice I'll ever give and that you may ever get! No risk, no commitment! Free trial session for first time customers.